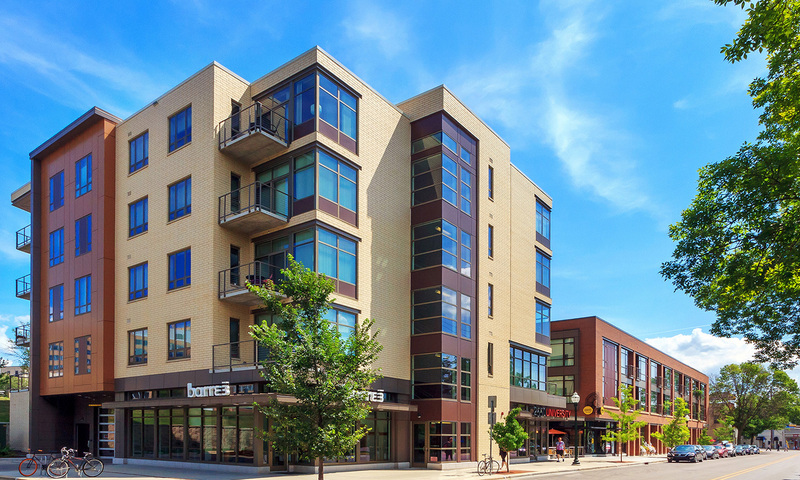 2550UNIVERSITY offers distinctive urban living for those seeking to live close to UW Hospitals and Clinics, and UW Medical, Pharmacy, Nursing, and Veterinary Schools. These beautiful apartment homes are located on Madison’s near west side in the heart of the Regent Neighborhood. 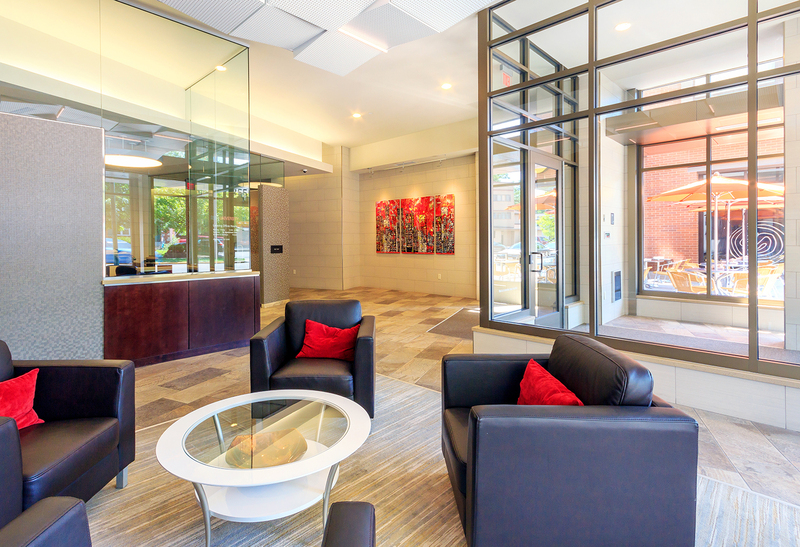 Enjoy the convenience of being just minutes from restaurants, shops, and entertainment. 2550UNIVERSITY‘s unique building design consists of studios, 1, 2, and 3 bedroom apartment homes, flats, and townhouses. 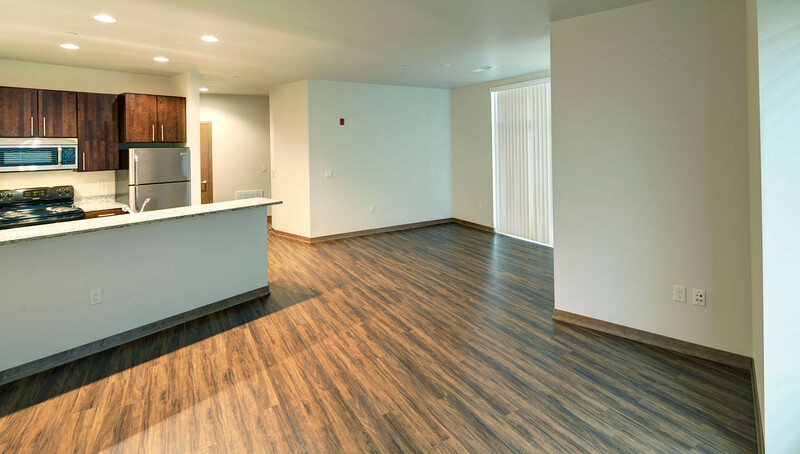 Each apartment home offers expansive windows, nine-foot ceilings, granite countertops, stainless steel appliances, under cabinet lighting, in-unit washer and dryer, and controlled intercom access. Heated underground parking available as well as ample indoor bike parking. Enjoy outdoor plaza with grills, fitness center, and community room. 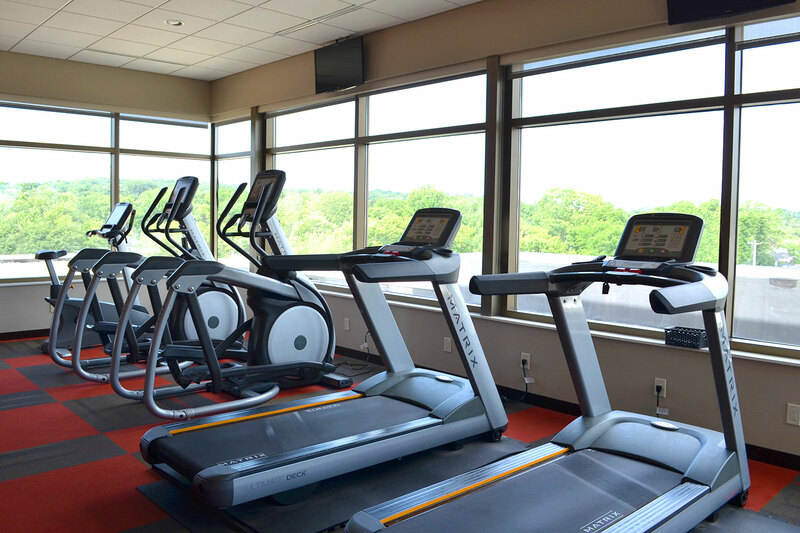 Oliver’s Restaurant and Barre3 Studio are located on the 1st floor.